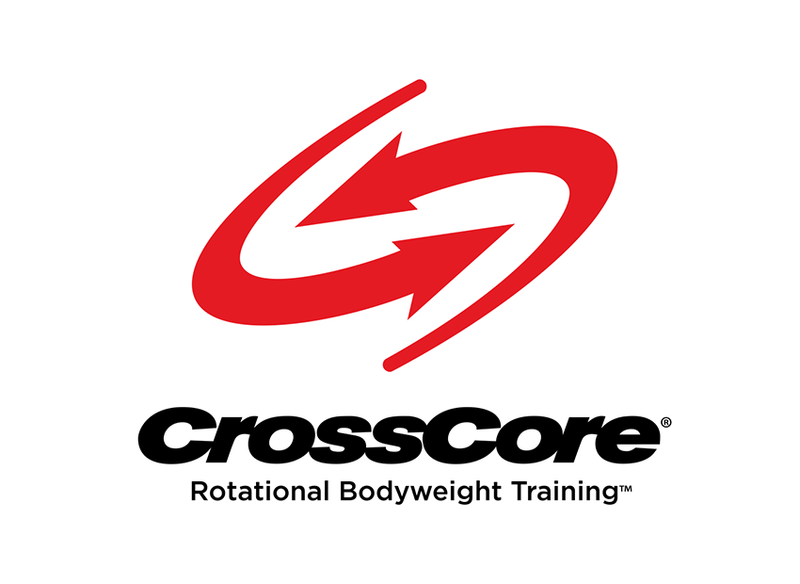 When you become a CrossCore® Partner Facility, you'll get the tools and support you need to help keep your classes full and attract new members. With CrossCore marketing support, you will benefit from the experience Mad Dogg Athletics® has gained from 25 years of providing top-of-the-line products and world class education programs. You know how important the right motivational image is on your website, advertisement or mailer. 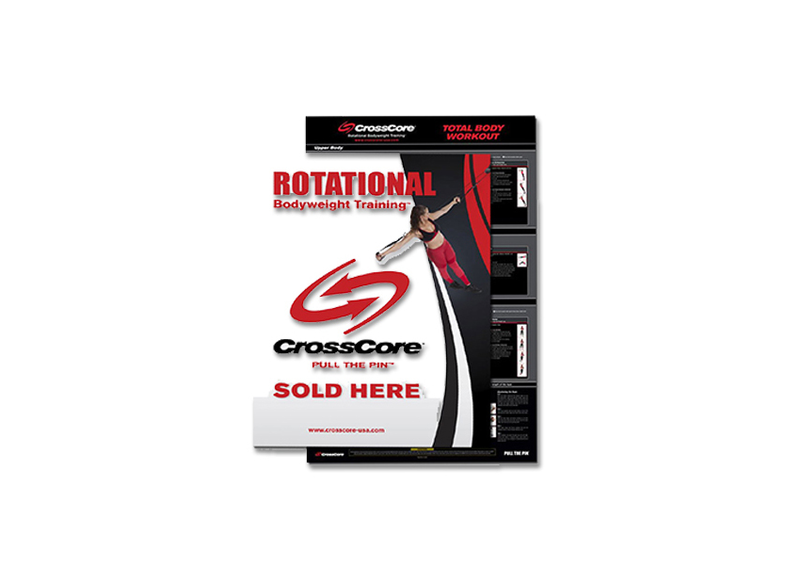 We make it easy on you to find just the right CrossCore image to get people excited about your program. Our image library is made available to CrossCore Partner Facilities for instant download—so what are you waiting for? Need to design a postcard, or create a flyer? Get access to pre-designed templates that are ready for your use. Creating personalized CrossCore branded collateral takes seconds. 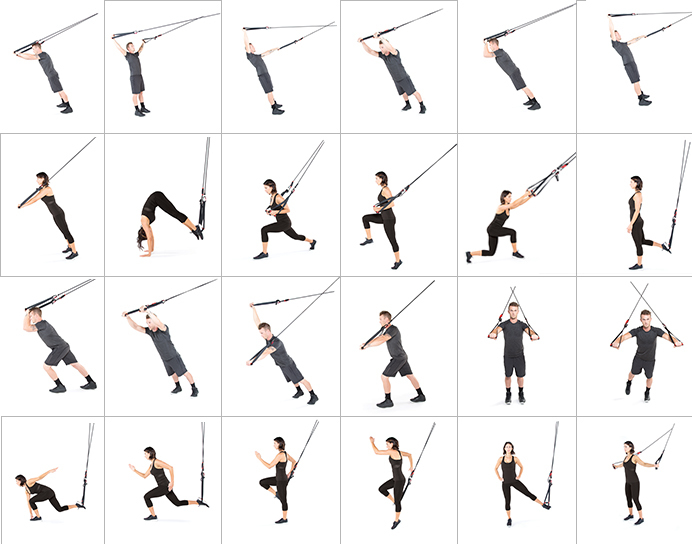 Download the file, customize it, and send it to the printer in minutes. 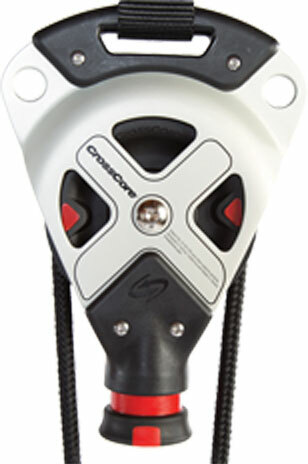 The CrossCore trademark is an important business asset to Mad Dogg Athletics, Inc. We rely on our trademarks to identify our products and services and to distinguish them from those of our competitors. 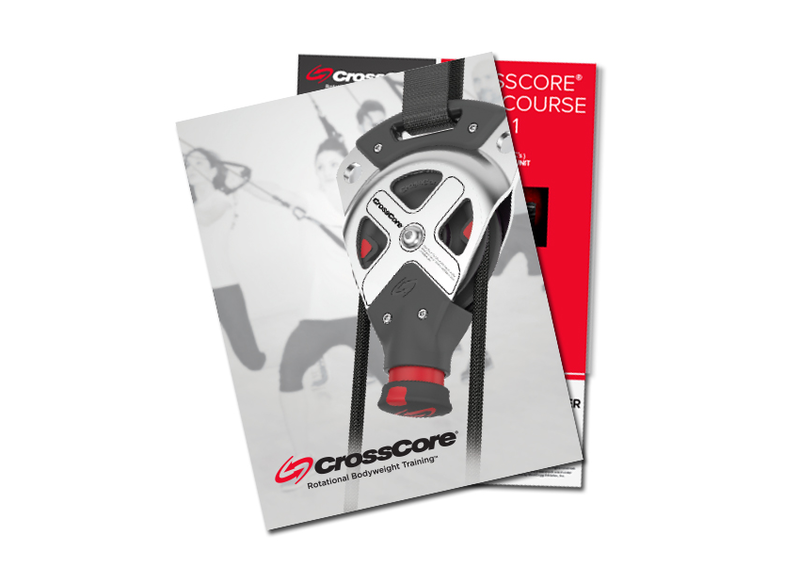 If you have any questions concerning the proper use of the CrossCore trademark, our Guidelines for Trademark Use will give you clear guidance on how CrossCore Partner Facilities can get the most out of using the CrossCore trademarks. Do you want to have a sale, promotion or event at your facility and need some extra incentive to get people excited? Our promotional items are perfect, low-cost, and high quality, T-shirts, stickers, window clings, banners, and more are available, and the inventory is constantly changing.